Caboodle is one of our current favourites for our Women’s Picks – packed with fashion, crafts, home, lifestyle, travel, recipes and FUN! Caboodle is a bi-annual print compendium of all the wonderful things in life. 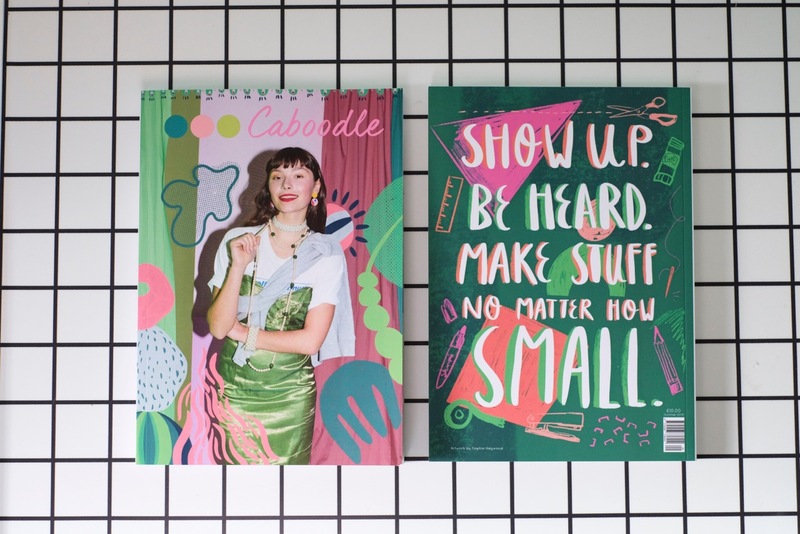 Filled with beautiful photography and illustrations along with exciting editorials and features, Caboodle is fun and colourful, with a sense of humour and optimistic nature. Our focus is on showcasing the work of talented creatives and designer-makers from around the world. It offers a little bit of what everybody fancies, with a kindhearted and encouraging ethos. Caboodle is designed to be a beautiful keepsake, to be displayed on bookshelves and read again and again. Proudly self-published by Kayti Peschke in York. This wonderful and whimsical publication is dedicated to celebrating print and showcasing original works and small brands and creators. Pick up your copy here at Magazine Heaven!